« Why should we really care about tariffs? Russian Collusion OLD NEWS? Why haven’t we heard anything? Since Kavanaugh took over the news cycle, it’s no longer an issue. But they just keep making stuff up on the SCOTUS nominee. 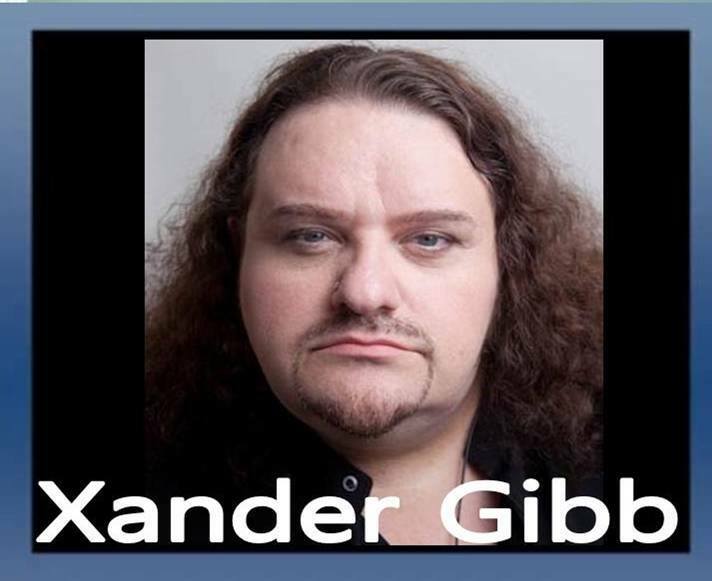 Xander Gibb, openly gay CONSERVATIVE talk show host of X-RAD says, now journalism is apparently portraying your opinion as fact. That’s not REAL journalism! The way we keep our candidates in office is by supporting them, and not JUST on social media. You need to take ACTION.